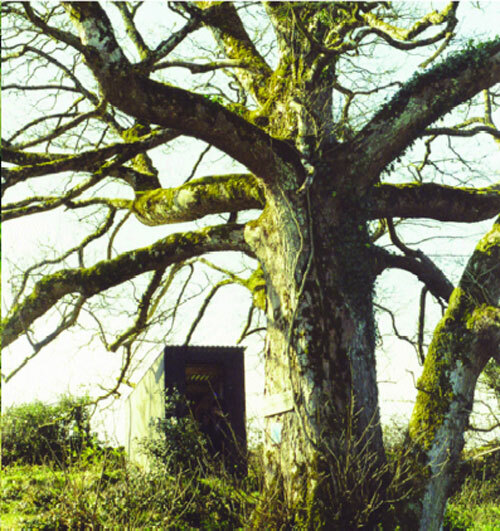 Shelter is a temporary rural art project taking the form of a wooden shelter placed at the sites of Cillíns, unconsecrated Childrens Burial Grounds in County Clare. They are built in the common vernacular of small sheds. 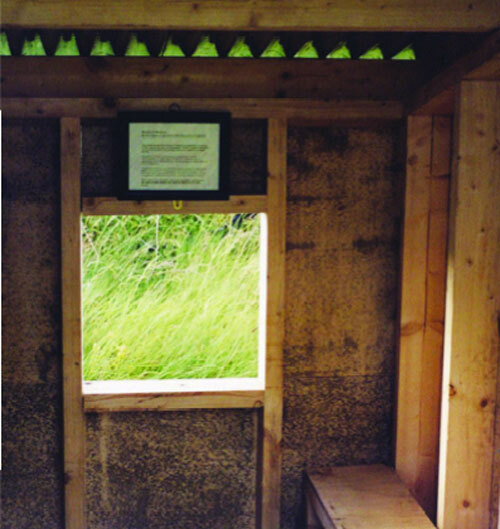 People are invited to enter the shelter, sit and leave a keepsake in the manner of old shrines throughout the county. 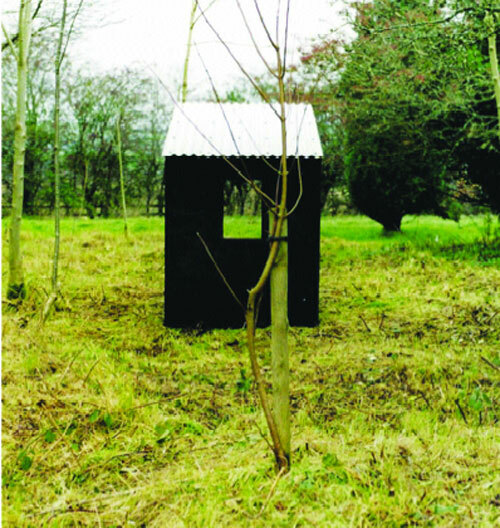 The placement of the shelter symbolizes refuge, sanctuary and a connecting space between the living and the dead.